The International Education and Resource Network is the world’s largest K-12 international educational network of teachers and students working together through the Internet on “Project-Based Learning”. Started in 1988, iEARN’s vision is to enable young people to undertake projects designed to make a meaningful contribution to the health and welfare of the planet and its people. iEARN is based on the premise that students learn better when engaged collaboratively and experientially in projects with peers! Imagine a classroom that links students from all over the world. A classroom that enables them to participate in lively discussions about a wide range of topics from immigration and HIV to local food. 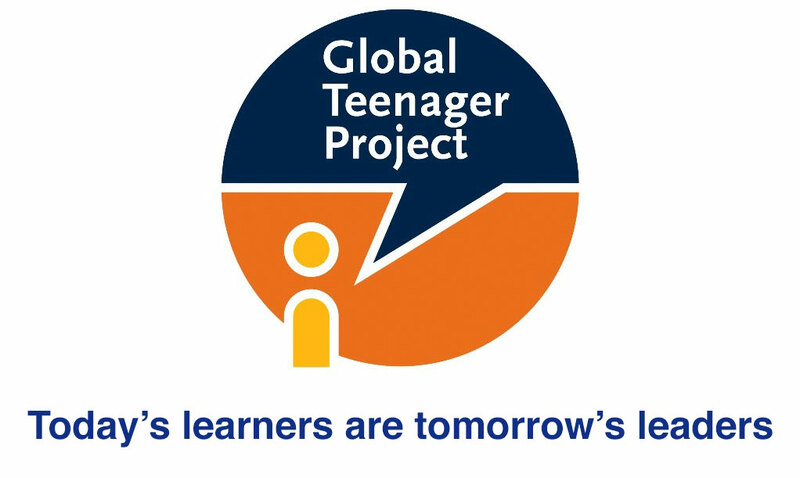 This is what the Global Teenager Project (GTP) is all about: a classroom with children of more than 30 nationalities from over 300 schools around the world sharing their cultures and visions in an online learning platform. Led by a team of international expert facilitators. Students gain foundational skills in cross-cultural communication, online collaboration and research skills. Teachers incorporate new ideas and methods into their classes and allow students to take a higher level of ownership in the process.